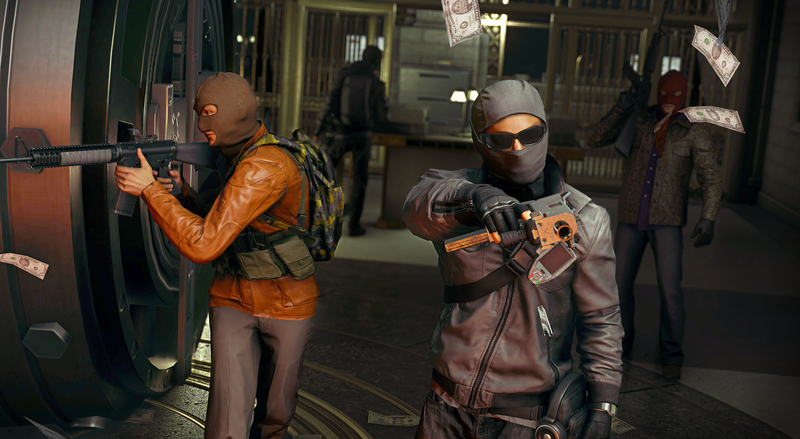 Battlefield Hardline’s new beta is set to drop in less than twenty-four hours across PC, Xbox and Playstation platforms. While rumours of the beta leaked on reddit early last week, attributed to YouTube presenters in EA’s Ronku program, it was only in the past few days that there was date confirmation on the Battlefield site, as well as details of exactly what’s in. Save Game had a sneak preview of the beta content at an event at the Sydney Justice and Police Museum, hosted by EA’s community team and Visceral Games. In Sydney for the event were Senior Producer Scott Probst, Lead Multiplayer Map Designer Jeff Zaring, and Senior Multiplayer Designer Evan Champlin. 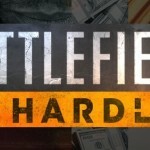 Battlefield Hardline is a definite departure from the military focus of the series, recreating a “Cops and Criminals fantasy”. 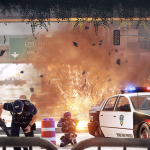 While some outlets have criticised the game for its militarised police aspects, as being in either poor taste or timing, the tone of the game feels lighter, owing more to the depiction of Law Enforcement on screen than the real world. The influences on the team vary from Hollywood and other shooters, the police simulation SWAT games, and of course, the Battlefield series itself. While there was no direct relationship with any particular law enforcement organisation, both the actors and developers did spend time with real-life police officers. Visceral are adamant that they’re listening to the community- the game is faster than in the previous beta, and they’ve made changes to the heist mode as a result of feedback from players. 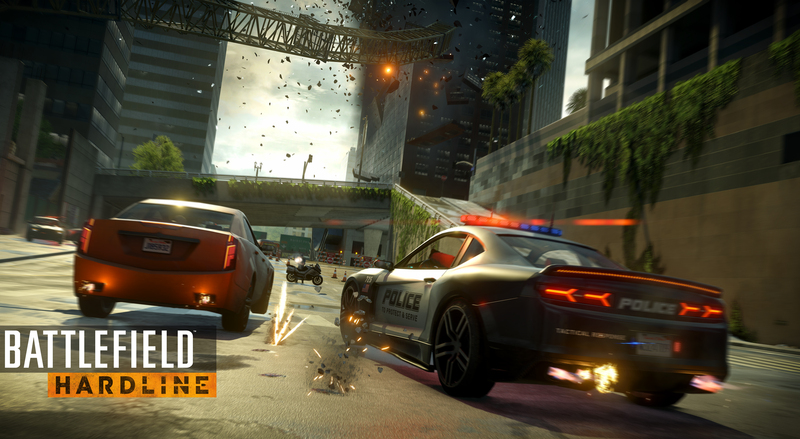 The other side to the beta is to showcase what Battlefield Hardline’s about – Visceral certainly see the game as being congruous with the franchise, highlighting the high speed chases, strategy and game-modes as being core to what makes it part of the Battlefield family. Whether fans see it the same way is still unknown, but they’ll have a chance to play for themselves come February 3rd.